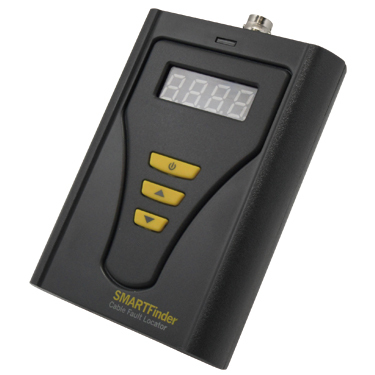 The SMARTFinder - Copper Cable Fault Locator is a handheld TDR fault locator with tone generator function. 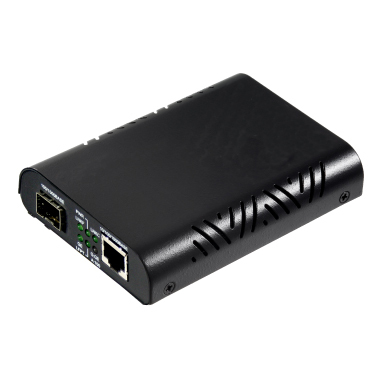 It can identify a specific pair of cable quickly. The LED display and simple menu is easy to read and understand the open short circuits, and indicate the fault distance. When clipping on to an unidentified pair at a job site, with voltage up to 250V AC, the unit will immediately sound an alarm. The SMARTFinder - Copper Cable Fault Locator tone generator function is detectable with Hobbes probe - Network Cable Tester Tracker for use in tracing and identification of pairs within a cable. Technicians can find and fix cable problems without pulling new wire or cutting into walls but saving time and cost. Electronic Top Pallet is one of the most general tool pallet today. 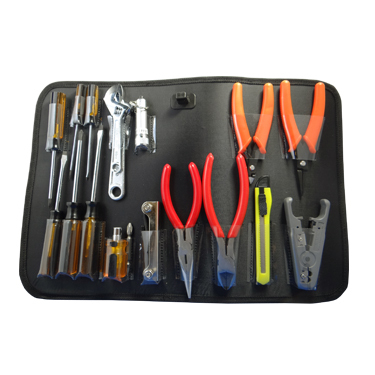 It can be use for any electronic or network repairing. NETmapper Pro - Multifunction Network Cable Tester & LAN Verifier is a hand–held multifunctional network–testing device that integrates all On–line/Off–line and telephone line test functions in one tester. 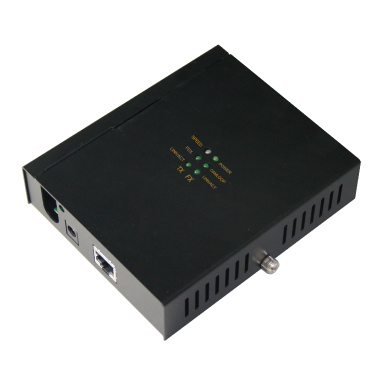 For On–line testing, it operates as a workstation; ping network devices and illustrates the machine name/IP address/MAC address and identifies all the network devices including Router, Printer and PC Host..etc. For Off–line testing, it operates as a professional cable checker. 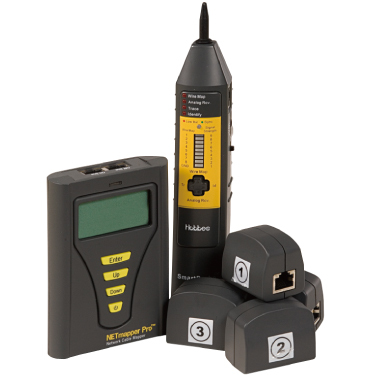 Furthermore, the NETmapper Pro - Multifunction Network Cable Tester & LAN Verifier has integrated Digital Tone Generator and port-finder functions to trace and identify cables with precision when testing with SMARTprobe – Digital Network Cable Tester Tracker.